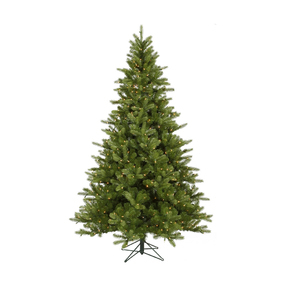 Thick branches with beautifully fanned tips make the Bavarian Spruce an easy choice for decorating. The classic look of this tree is enhanced by amazingly life-like needles and a naturally layered profile. The perfect Christmas tree!